Jaya Ganesha Kirtan with Swami Sivananda, followed by many other Kirtans. Very dynamic! Historical Recording from Sivananda Ashram Rishikesh, probably from the 1950s. Chidananda Rupam Sivoham Sivoham, Ananda Rupam Soham Sivoham. 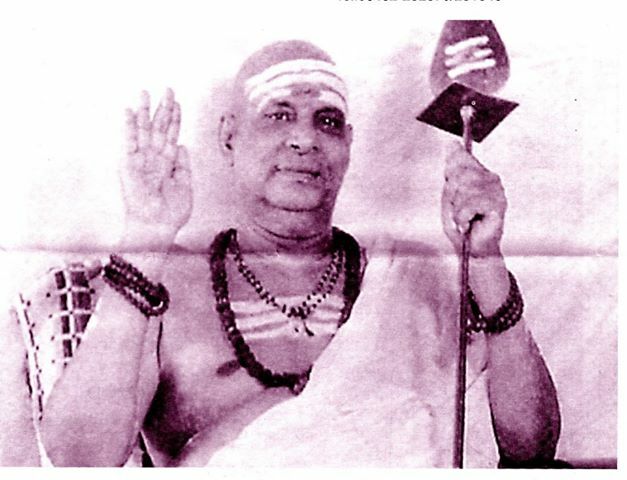 Through song Swami Sivananda tells us our true nature, and that of Brahman, is eternal, free, pure, that all is the atman, all is Brahman, all is His own Self, Immortal Atman. Sarvam Brahmamaya. Everything is Brahman, everything is the maya of Brahman. 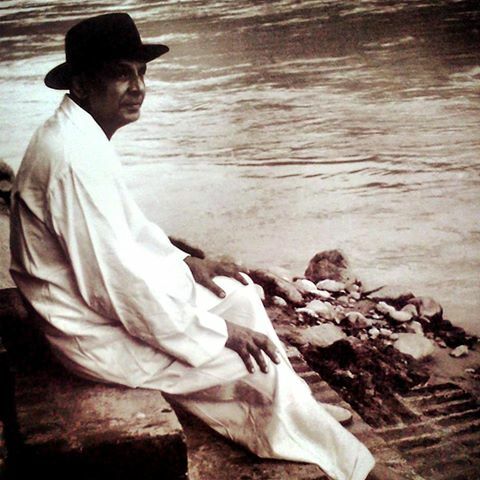 Lost in the bliss of Brahman, Swami Sivananda instructs us through song. Brahmakara Vritti is the highest expansion of the mind, duality is gone, and the mind perceives the infinite Absolute. 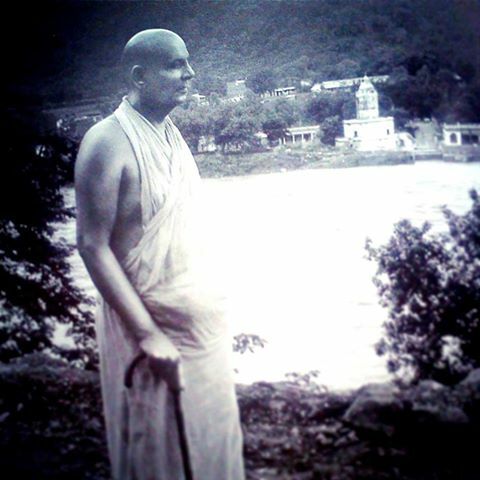 Listen to this recording from Swami Sivananda. 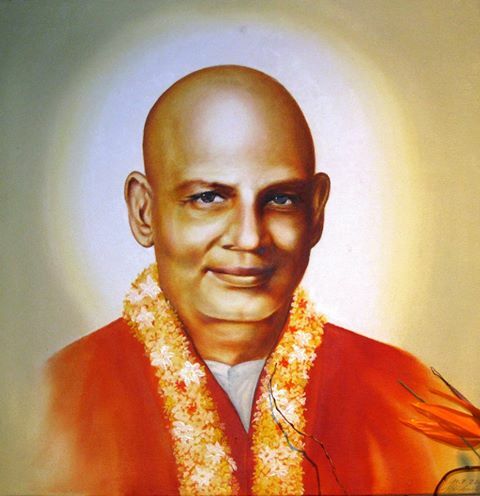 Swami Sivananda describes the essence of vedanta in a lively chant. 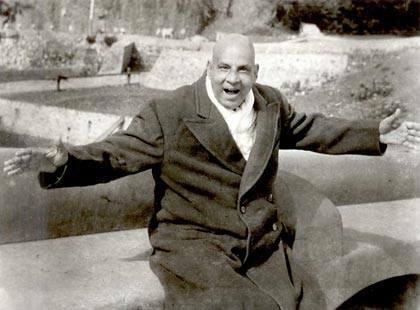 Historical recording of Swami Sivananda, 1887-1963, one of the greatest yoga masters of modern India. 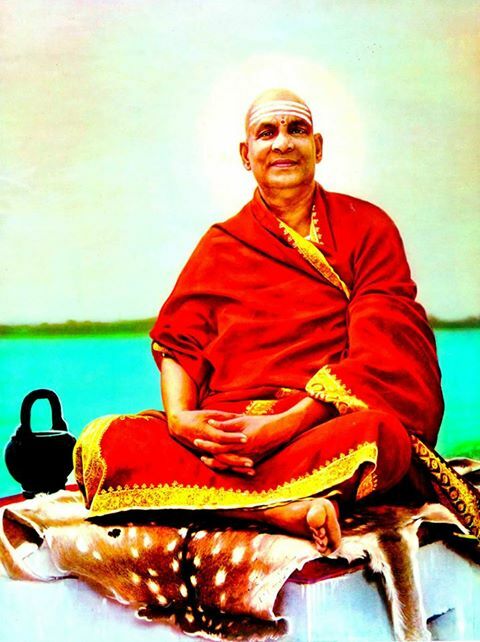 To find out more about Swami Sivananda: http://www.sivanandaonline.org, http://my.yoga-vidya.org . Copyright the Divine Life Society . Swami Bodhichitananda tells how he met his Guru, Swami Chidananda. It is always inspiring to hear how sincere aspirants met their Master – inspiring, heart-opening, often with miraculous happenings. This story is no exception – listen to it, get inspired. Seminars with Swami Bodhichitananda at Yoga Vidya Germany. Swami Bodhichitananda talks about his experiences with Swami Chidananda. He talks about what was special about this great Master, how he was trained by him. It is always inspiring to hear and watch aspirants talk about their experiences with their Guru. Swami Chidananda was one of the greatest Masters of the 20th Century. When Swami Bodhichitananda talks about him, his presence can be felt. Swami Bodhichitananda teaches Seminars at Yoga Vidya Germany.